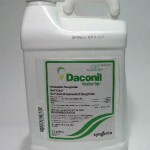 RATE OF APPLICATION: This size and strength is best suited for anyone needing to treat large areas. It's a 40.4% concentrate and goes a long way. Rates range from 1.5 to 3.0 oz per 1000 sq/ft of turf. Use 1-2 gallons of water to apply your chosen rate. 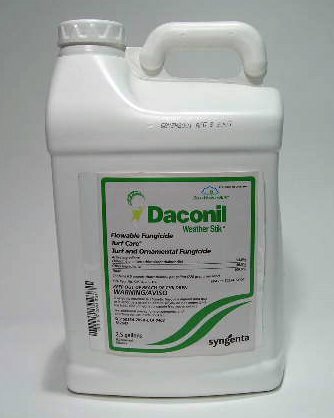 For fungus prevention, the 2.5 gallon pail will treat up to 5 acres. At the stronger, curative rate, the same pail will treat 2.5 acres.